Discover Nature this week as herons and egrets begin to move out of their nests and head south for the season. 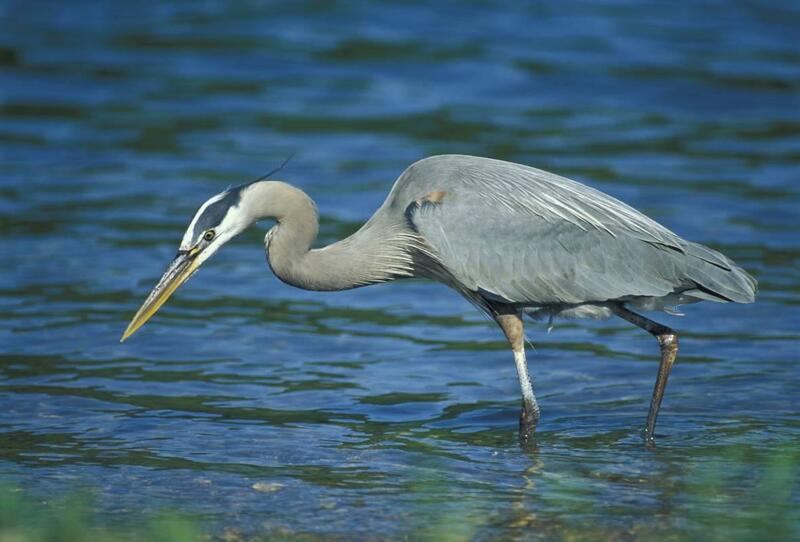 Hear the sounds of the Great Blue Heron on this week's Discover Nature. A Great Blue Heron fishing in shallow water. 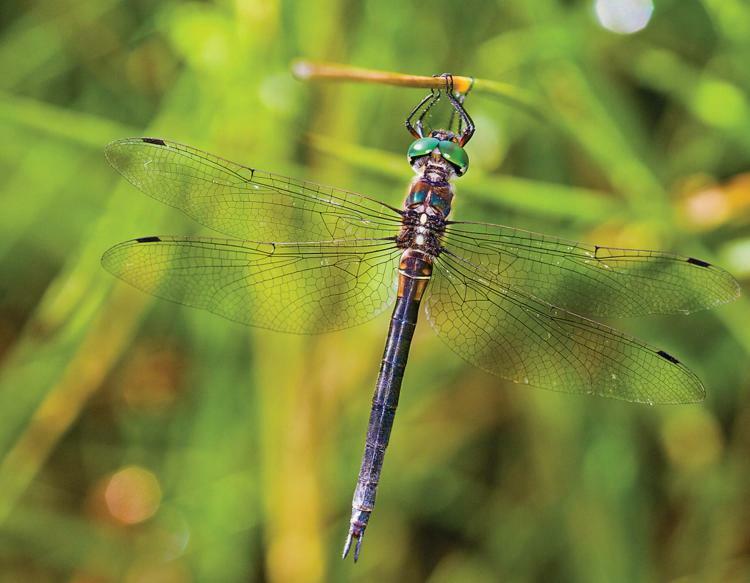 Sneak silently around a bend in a river or approach a quiet corner of Missouri marsh, and you’re bound to encounter one of these birds, stealthily stalking fish in shallow water. Step under one of their colonies, however, and you’ll see and hear a more social side of these large birds. Herons and egrets, alike, nest in trees high above the water’s edge – dozens to hundreds of large stick nests may occupy a handful of sycamores, where these colonies – or rookeries of birds spend their summers. 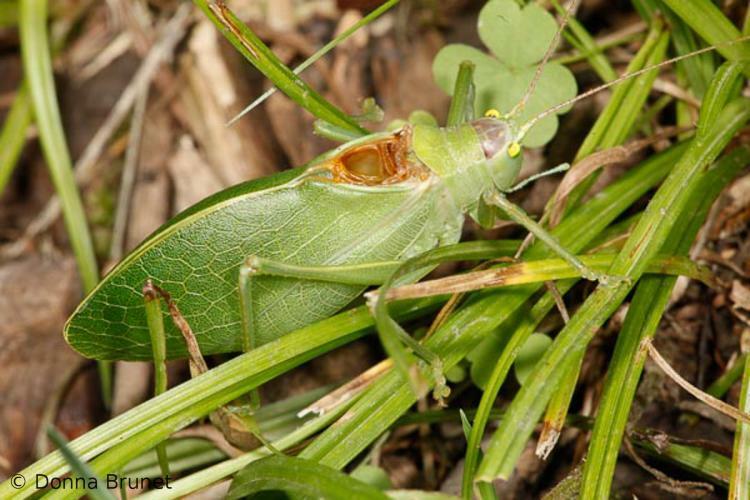 Walk along a stream bank this week with an eye on the tree canopy. Watch for activity in clusters of large nests, and listen for the squawking of herons as they begin their annual migration south. Learn more about Missouri’s largest wading birds with the Missouri Department of Conservation’s (MDC) online field guide. Find a conservation area near you, and discover nature on your own, at the Missouri Department of Conservation’s online atlas. 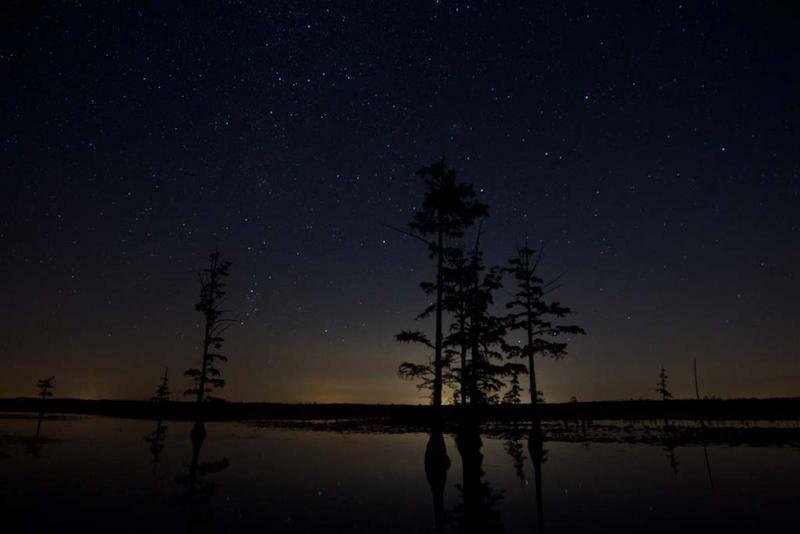 This week on Discover Nature, keep an eye to the sky in the predawn hours, as the Perseid meteor shower peaks. Get out and look up before sunrise this week to spot the Perseid meteor shower at its peak. Learn more on this week's Discover Nature.